The Dynamic Dirt Challenge is a local race put on in New Gloucester, ME just outside of Portland. It is a family entertainment event with activities for every age. It has been put on for at least 7 years, but it was my first time driving up for it. With a location near Portland and Freeport, it couldn’t be better situated for a weekend away. This is exactly what we did, driving up on Friday and staying through Sunday afternoon. They offer advance packet pick up on Friday at the Lamey Wellehan Running store, one of the sponsors. 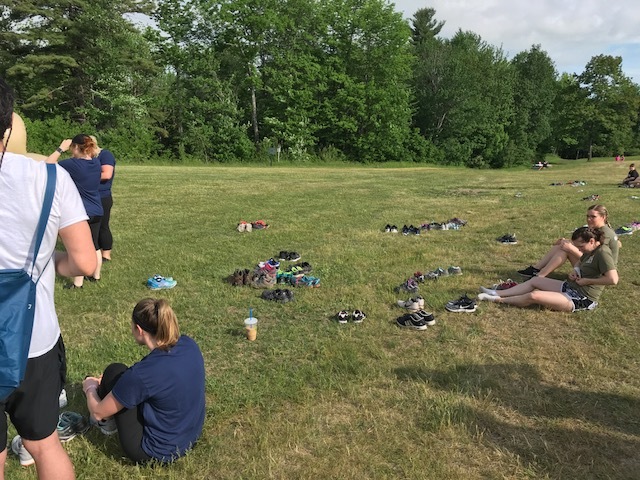 Lamey Wellehan was also on site Saturday with sample shoes and advice as well as a drop off spot if you wanted to donate your muddy/wet shoes at the end. 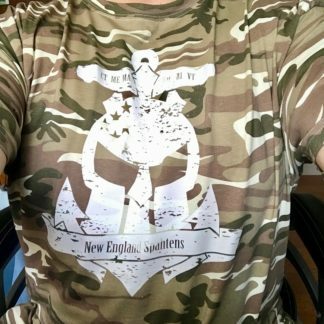 Other sponsors included sheJAMs All Women’s Triathlon Club, Pineland Farm, WMTW TV, Maine Medical Partners, Dynamics Fitness and Performance, FM 93.1, Shipyard Brewing Company, Ni2 Health, Martin’s Point Healthcare, Poland Spring, Capt’n Eli’s Soda, Oakhurst, and Maine Magazine. Pineland Farm provided the location, Shipyard provided the free beer (with 5 choices! ), Capt’n Eli’s provided soda samples (with 7 choices), and Poland Spring provided the end of race bottle of water. Participants were not left wanting in any way. The event itself was divided up into three categories for everyone to choose from. There was a 4+/- mile course at both a Competitive and a Casual level for ages 14+ as well as a 2+/- mile course for Families for ages 6+. It was an event that encouraged teams, but there were a few teams of only one or two. People were encouraged to dress up for the race and a costume contest was held for both the Casual and Family Fest events. Looking at the very creative costumes was a great way to pass the time between registering and starting, so if you want to vie for the crown in 2019, you’ll need to bring your A-game! Additionally, they announced winners for the fastest Individual Male, Individual Female, and Team (minimum of 4 members), the biggest team (23 for Casual, 13 for Family), and largest team age spread (14 – 70 for Casual, 6 – 74 for Family). This allowed everyone to be included rather than just the fastest few. Since the Family heats allowed for ages 6+, this is a great event to bring your kids who want to participate with you. Because there was packet pick up available the night before, the morning of process was super quick and easy. They provided you with your bib, safety pins, beer bracelet (after checking for age 21+), and t-shirt. The volunteers were friendly and attentive. Wandering around the festival area prior to starting, there were plenty of Royal Flushes (porta potties) available, a rinse off station, booths for the various sponsors, and sodas to try, Additionally, there was a large shaded tent area if you wanted it. 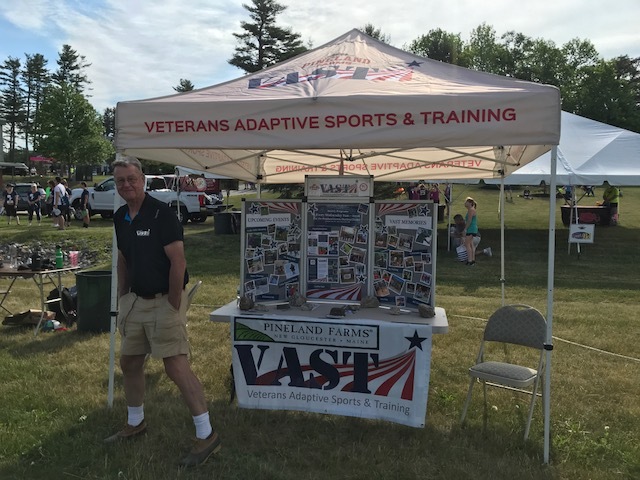 The event benefits a charity each year, with 2018 going to VAST: Veterans Adaptive Sports and Training. They run programs year round for adaptive athletes to participate in and offer everything from snowshoeing and skiing in the winter to archery and biking in the summer. 14 different sports are listed currently and they provide training and equipment for the veterans. To start the race, you first took off your shoes and staged them at the end of the first obstacle. It was a large inflatable with a number of different elements such as climbing, crawling, dodging, and sliding. Once you exited, you put your shoes on quickly and proceeded to the water slide. To keep these first two obstacles from backing up, they started two people side by side every 15 seconds. This made for a constant level of entertainment and excitement as the start line announcer was very funny and interactive. Spectators were kept amused and the wait for your go time was entertaining. The course itself is great for beginners. There were a variety of obstacles that included the aforementioned inflatable and water slide. runs through both mud and water, teeter-totters, balance beams, sack races, ladders and cargo nets to scale, tubes to crawl through, tires and barrels to go over, hay bales to jump between, a dizzy dash (forehead on a bat and spin! 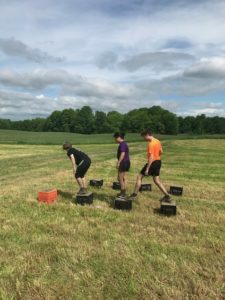 ), and a cool teamwork activity that involved milk crates to create moving stepping stones to cover a set distance and back. That obstacle could be done on your own, with your own team, or by jumping into another team. None of the obstacles was exceptionally difficult, but some did take a bit of mental grit to complete. Scared of heights? The vertical cargo net might throw you for a loop. Worried about how far you can jump? The leap between hay bales looked WAY too long when you were on top looking down. However, I witnessed a number of people jumping and surprising themselves when they made it easily. A good lesson in how your imagination can keep you from trying if you let it. There were a couple of obstacles on the map that I didn’t see on the course, but they weren’t missed. The course had a good variety of terrains with running on both service roads and trails. There was a decent amount of mud without being too much. The very last obstacle was a dumpster full of water that served as a nice clean off right before the finish line. This was well played and appreciated! The finish medals were nice and they had separate medals for the long and short courses. Unfortunately, since I was one of the very last to go on the long course, they had run out of those medals before I finished. I don’t mind and wouldn’t have even known there were different options if someone hadn’t commented on it after I finished. This is the line they have to calculate since the race is for a charity and I think they did the very best to estimate correctly and fell just a few short. Personally, I don’t think they should be faulted for this. After the race, each 21+ participant was given a free Shipyard beer. Even though I don’t ever drink them, I know my husband appreciated the good beer selection and I mean that in both ways – whose beer it was and how many they brought to choose from. Additionally, they had an option during sign up to order and pre-pay for a lunch after the race. You could pick between ham, turkey, and PB&J. Those also came with a pickle and a bag of chips. This was a great option as they knew exactly how many of each to prepare and since they were prepaid, you didn’t need to worry about cash. I think this is something that more races could run with in order to improve their level of service. 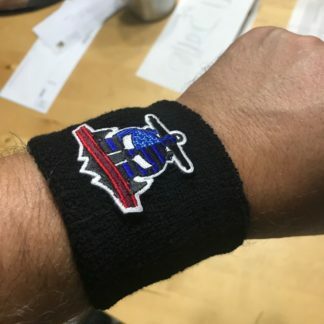 I just ordered one for my husband and myself at sign up time and didn’t have to worry about it. The line was short and pick up was easy as they had a master list to simply check off. Pineland Farm also runs their own market, so it would have been easy to walk over and get food there too. 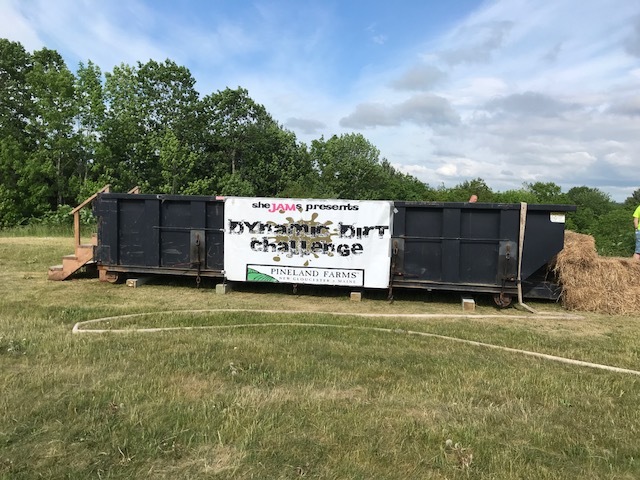 The Dynamic Dirt Challenge was included in #RaceLocal for the first time this year, and I hope they will be back again next year. It’s an excellent low key race that felt like a family and community strong event much like the Wason Pond Pounder. 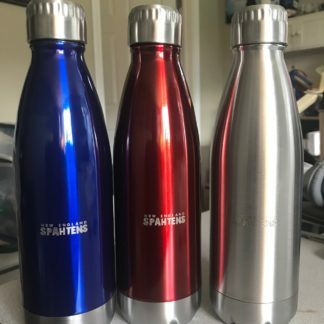 I look forward to doing it again and hope that I won’t be the lone Spahten there next year. The only thing I’ll be sure to do differently is to bring bug spray! Previous post: Racelocal Tracking App Testers Needed!